Henry Forwood is an English designer who has spent the last 30 years developing and manufacturing designs for clients worldwide. 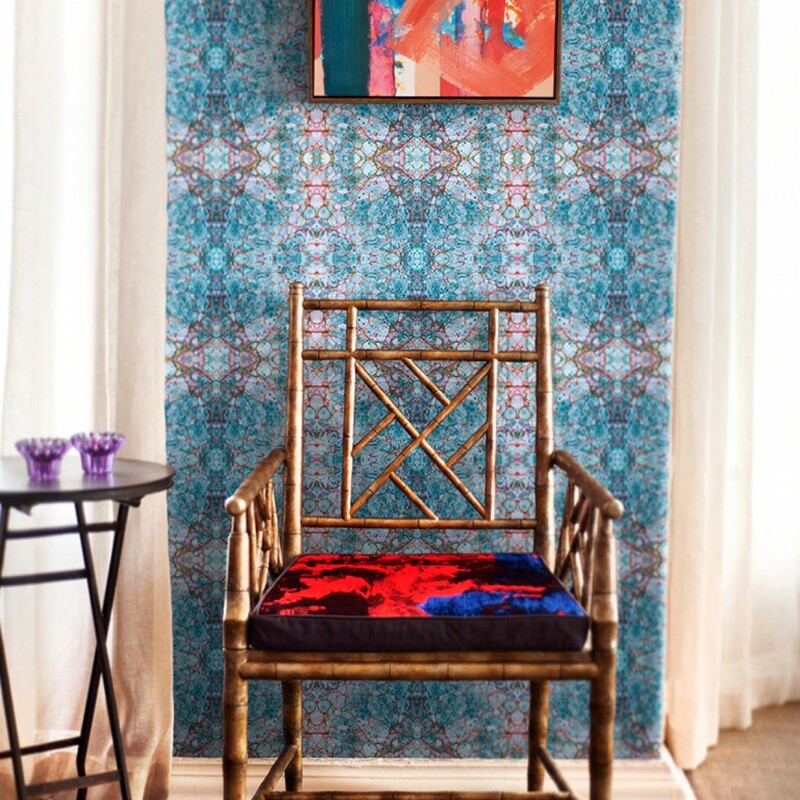 The Forwood Design brand creates high-end designs often seen in exclusive hotels and residencies. 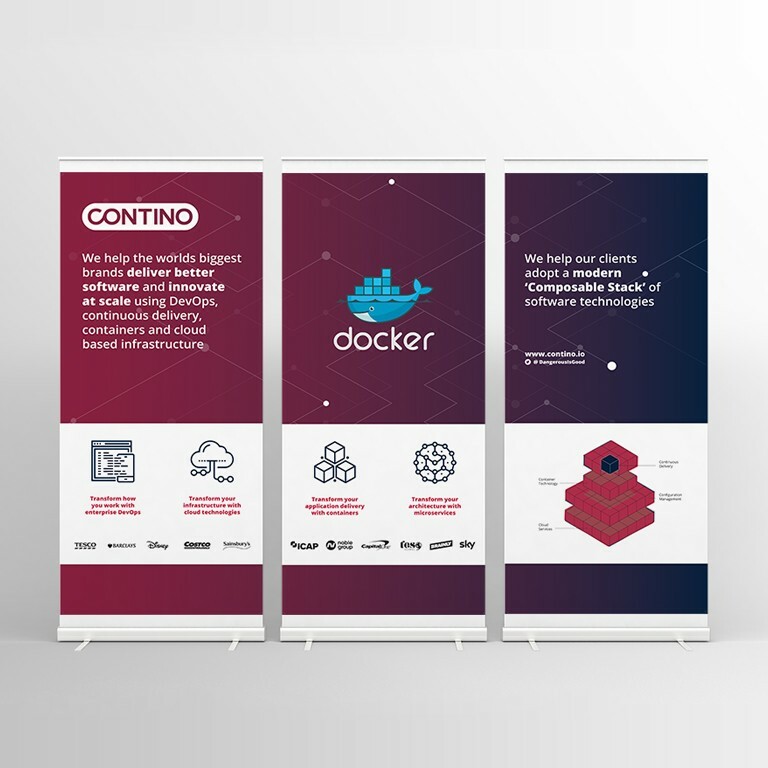 Henry has a hands-on approach to design and he follows each piece from its initial concept through the manufacturing process to its resolution. 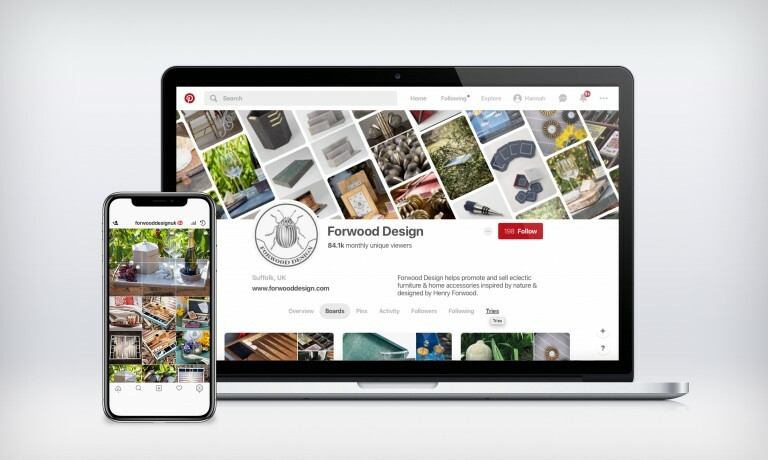 The team at Forwood Design initially appointed Yellow Jelly & Partners to create and manage their social media assets on Pinterest, Instagram, Twitter and Facebook. 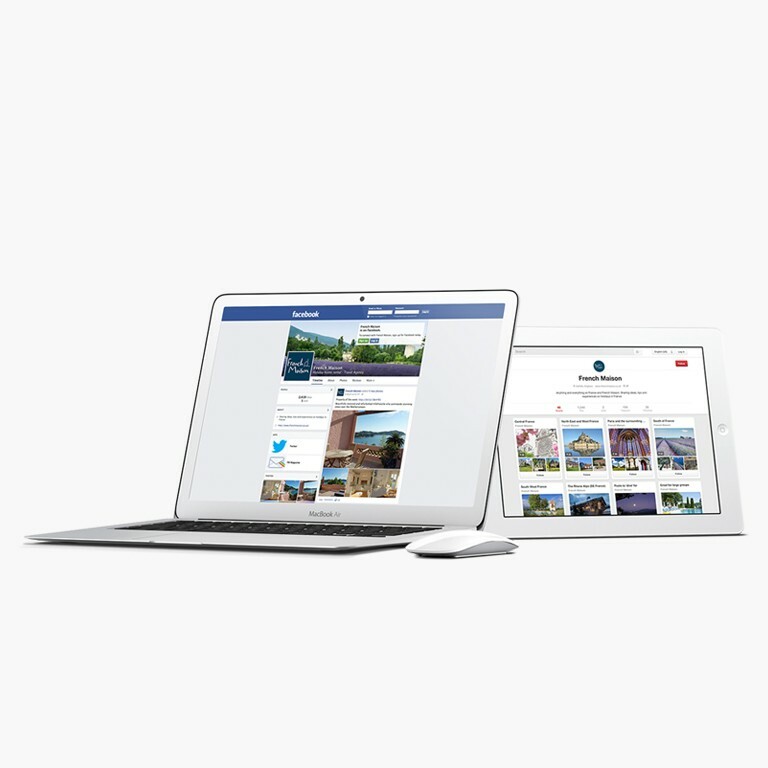 The social media team at Yellow Jelly & Partners increased their Pinterest unique monthly views from 5K to 910K within 6 months. 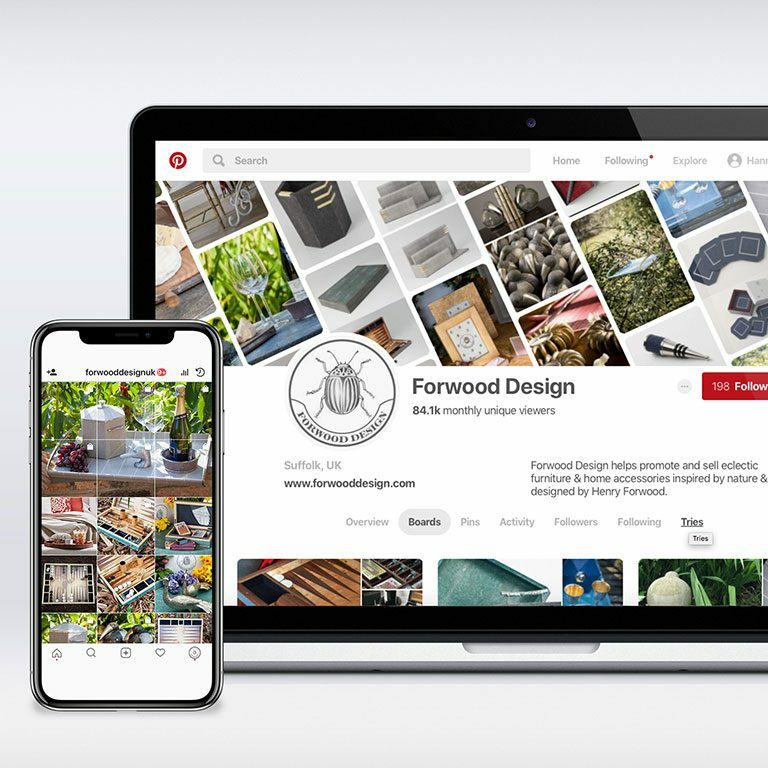 The digital team have since been briefed to manage the day-to-day running of their current e-commerce site (we are already working on a new e-commerce site for 2020) Yellow Jelly is now responsible for the creation of all digital assets for the Forwood Design brand.